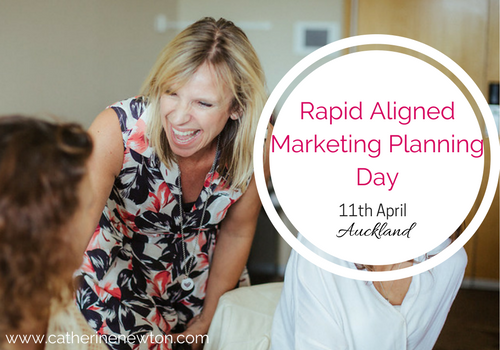 10 Apr Do You Have A Rapid Aligned Marketing Plan? Learning to build your business is like learning to walk. 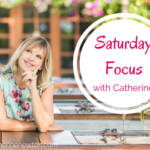 Sometimes you are going to fall over (that’s the fear and doubt creeping in), and you’re going to scrape your knees (that’s a client saying no – or an event bombing). Persistently doing what it takes, testing what works, trying new ideas, and working on time-tested (over 10 years) phases to attract clients, ensures a money mindset AND gives you the ‘how to be wealthy’ formula’s. Knowing these phases will allow you to be realistic around your success, help you overcome your fear and doubt that you’re not good enough, and give you a clear plan so you can move faster towards the success that you crave with the laser focus that you need so you know what to do next. And if you anything like me, you’ll love that! This phase is when you’re focusing on defining the problems your market has, what your niche actually is and how you solve their problems. This involves discovering and defining what they struggle with and are really challenged by and coming up the time saving/cashflow injecting, peace-of-mind solutions. You’ll typically move through Phase 1 within the first 2-3 months in building your business. Once you have clarity on who your market is and how you can solve their pain, you’ll be onto Phase 2, which is all about building your list as quickly and as proactively as you can. Ideally, you’re aiming to attract clients to your email list by offering them value for example a free ‘taster’ of what you do first. Clearly, you must have Phase 1 in place before you can focus on building your list so you know exactly who you are targeting and you can then build your marketing material around them. Here is where you create your first passive income products from what you naturally know. You can also create tiered packages that give you the confidence to know exactly what you’re selling and so you know how to charge for your services. With your packages and first passive income product in place you’ll begin to see how much you have to offer! This is typically done from month 6-7 onward. By seeing the different phases, you get a sense of how long it can take to get to consistent (or even any) cash flow in your business, as well as stave off any frustration and overwhelm you may feel as you get your small business off the ground or continue to build it. Remember, it takes twice as much fuel for a jet to take off as it does to cruise at altitude. It’s the same in your business. You’re putting in more effort in the beginning but you’ll be cruising later. Of course this is based on a typical business phase model. You are free to move through it faster or slower, depending on your time, efforts and sense of urgency! I go into this business phase model in a lot more detail with my private clients as well as in my RAMP Workshop, so if you’d like to learn more, click here. 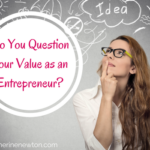 Do You Question Your Value as an Entrepreneur?